It can be hard to determine what is and isn’t referred to as caravan equipment these days. So with so much kit to consider, how can you be sure that you have each individual item insured correctly when taking out an insurance policy? 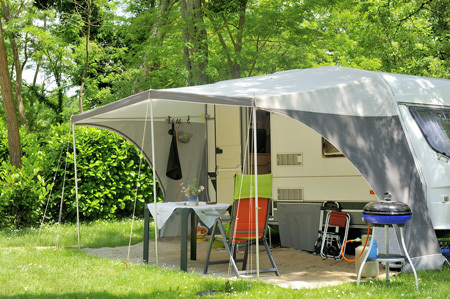 The trick to knowing that all your equipment is fully covered is not to underestimate – you need to ensure your caravan’s insurance policy schedule lists a value for caravanning equipment that is enough to cover every item, otherwise your insurer may not pay out for certain items in the event of a major insurance claim. 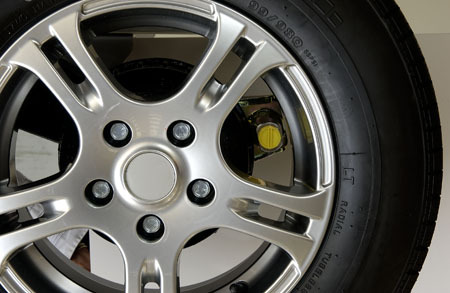 Caravan equipment break down – don’t forget the wheel chocks! Awnings, retrofit (not manufacturer fitted) security such as tracking devices, alarms, wheel clamps, hitchlocks, axle wheel lock inserts, plus items such as motor movers, steps, water carriers, bedding, cooking equipment, folding tables, deckchairs, TVs, and wheel chocks are all items that we as a caravan insurance provider would classify as caravan equipment. 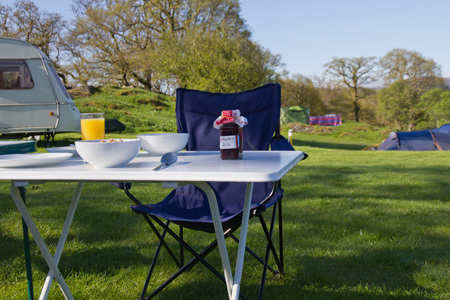 If in doubt, think of caravan equipment as…Items that you ONLY use when caravanning, even if you might not keep those items in the caravan when it’s not been used. But not including fixtures amd fittings that were supplied as standard by the caravan manufacturer as these will be covered under the caravan insured value. There are some grey areas. For instance, towing mirrors don’t actually attach to your caravan but are certainly considered caravanning equipment, but if you have a TV kept and used in your kitchen at home most of the time but then take it caravanning occasionally, it might be best leaving that covered under your home insurance policy. To make it easier for customers to calculate sums insured correctly when they take out a caravan policy or when it’s time to renew, we treat the insured value of caravan equipment separate to values for your caravan and personal possessions. We confirm the insured values selected on the caravan insurance schedule sent to all customers each year. When insuring your caravan you will often choose whether to insure on a market value or new for old basis. It’s important to consider which basis you have chosen when considering what insured value you want to assign to caravanning equipment. New for old cover means that if items of equipment are stolen and not recovered, or damaged beyond economic repair, they will be replaced with new equivalent items. Choose market value cover for your caravan, equipment and personal possessions and when items of equipment are stolen or damaged beyond repair, the insurer will send you a monetary claims settlement which reflects the value of those items less a deduction for wear, tear and depreciation. So if your caravan is eligible for new for old cover (in Caravan Guard’s case we limit to caravans under 15 years old) and you would like your equipment replacing with new, it may influence your decision to choose new for old cover for your caravan and equipment. But of course your equipment value should then be set on your policy as what it would cost to replace every item as new. Alternatively, if your caravan’s equipment is a bit older and you’re prepared to accept a claim settlement which takes into account the age and condition of the items, you may be happy to select market value cover for caravan and equipment. In this case you could select a realistic sum for all the items of equipment that you’d be happy to receive in the event of a total loss claim where items are stolen or damaged beyond economic repair. We looked at how much our touring caravan policyholders usually insure their caravan equipment for. 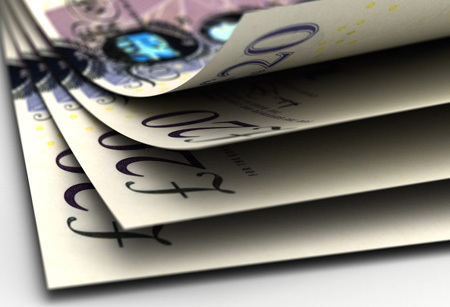 It was revealed that on average customers estimate an equipment cost figure of £1042.47. Of course many of these customers will have market value policies. 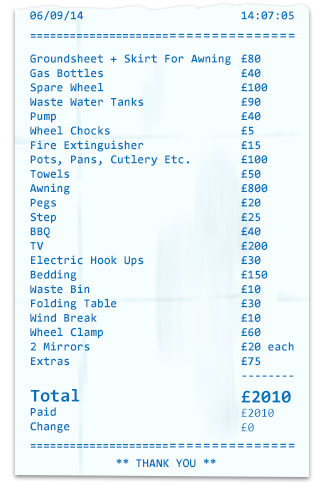 That said, here’s a snapshot of equipment a typical caravanner may use and how much each individual item should be generally be insured for if insuring on a new for old basis. Don’t forget, if you’ve spent a fortune on a top of the range Isabella awning, or hundreds of pounds on the latest motor mover, both will need to be added to your caravan equipment value and could shove the total caravan equipment sum insured up significantly. In most cases high risk items that you take from home or wear on your person such as jewellery are usually not insured on a caravan policy. They are best insured on a household policy. Likewise gadgets and leisure equipment are not often covered and could be insured under a unique policy that’s specifically designed for such items. Note they may not be covered under home insurance if they’re away from home for long periods. Items such as laptops, tablets, games consoles, cameras and golf clubs all fall under this category. 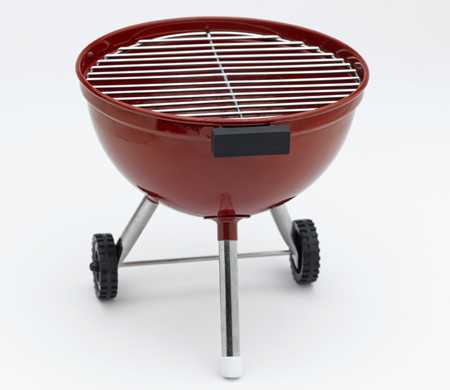 See the gadget and leisure equipment page for further details. Personal possessions such as clothing, can be covered under our touring caravan insurance policy but it’s worth checking if your home insurance policy already covers you to take these on your caravanning trips before paying for cover with us. What do you estimate your caravan equipment to be worth? Have we missed any items off the list below? Scroll down to share your thoughts in the comment box. What counts as caravan equipment? I have a Lunar Clubman CK, which includes much standard equipment. Even so, ‘caravan equipment’ not included produces a significant list. On a new for old basis I reckon I need £2850 of cover for full insurance. I note your customers put an average value of £1042 on this equipment. Many of these caravanners will be significantly under-insured. Although under-insuring can be quite common with people who are unsure what kind of equipment falls under what category, it is easy to avoid. This article in particular is intended to get customers thinking about equipment value insured on their policy and to call us if they feel it could be worth adding additional items to their total sum insured. Our 2012 Swift Conqueror 530 came complete (from the manufacturer) with burglar/motion alarm, carbon monoxide alarm, smoke alarm, CD/radio, Alko wheel lock, electric hook-up, waste bin, refrigerator, mains polarity tester and TV digital aerial; should these be classed as additional items for contents or included in the value of the caravan? Any security device that was fitted to the caravan when you bought it (such as the burglar alarm) would come under the value of the caravan. All the other you listed (waste bit, aerial etc) should be classed as caravan equipment. Remember caravan equipment as… Items that you ONLY use when caravanning, even if you might not keep those items in the caravan when it’s not been used. But not including fixtures amd fittings that were supplied as standard by the caravan manufacturer as these will be covered under the caravan insured value.